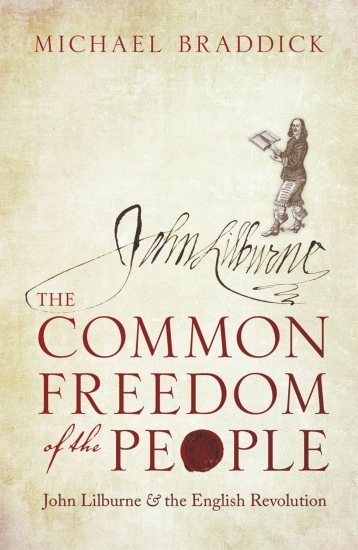 Michael Braddick explores the extraordinary life of John Lilburne, the most prominent of the Levellers – campaigners for government based on popular sovereignty centuries before the advent of mass representative democracies in Europe. ‘Freeborn John’ fought in the English Civil War, was accused of treason, imprisoned and put on trial for his life under Charles I and Oliver Cromwell. Through his story we can explore the life of revolutionary England.